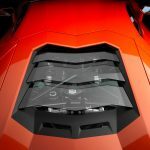 Able to reach a stunning 220mph, the Lamborghini Aventador holds place as one of the fastest street cars in the world. 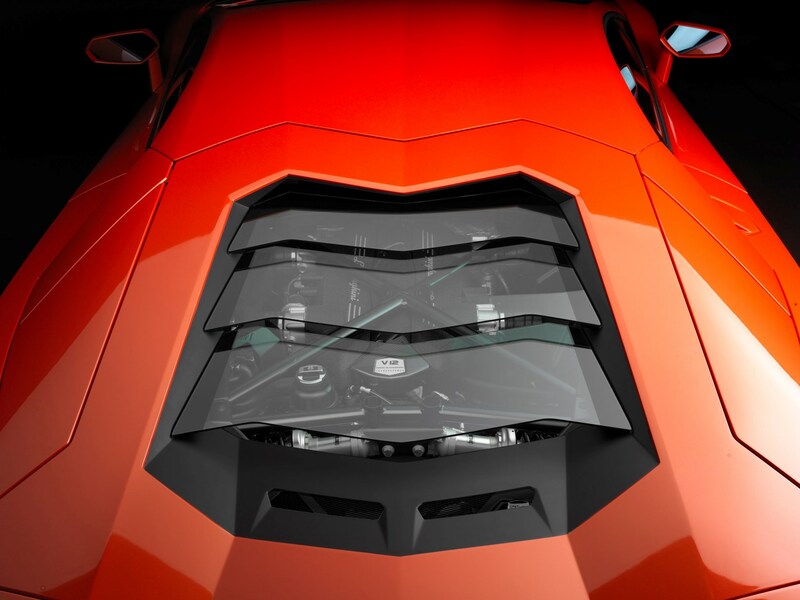 A spectacle to behold, the Aventador’s design will forever remain one of Lamborghini’s finest creations. 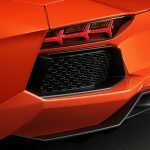 Launched in 2011, the Aventador had already been sold 5,000 times by 2016, making it one of the most successful vehicle’s in Lamborghini’s history. 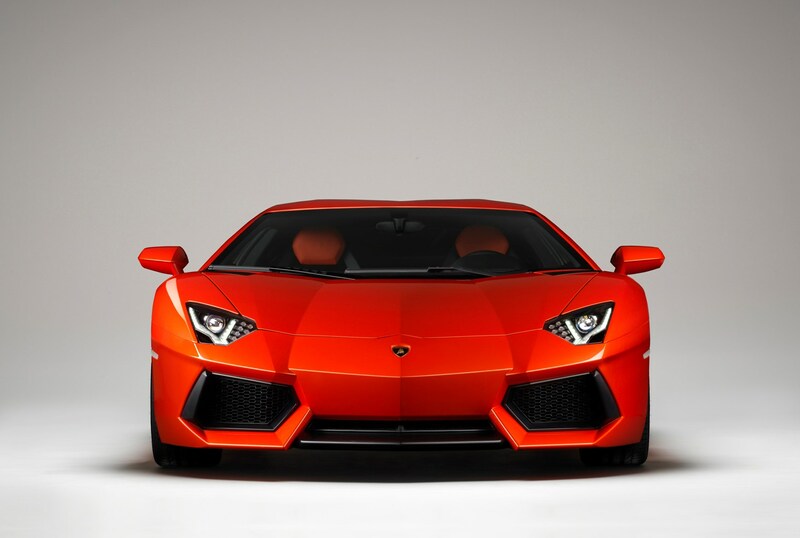 Unsurprisingly, the Aventador won the “Supercar of the Year” award from Top Gear” in 2011. 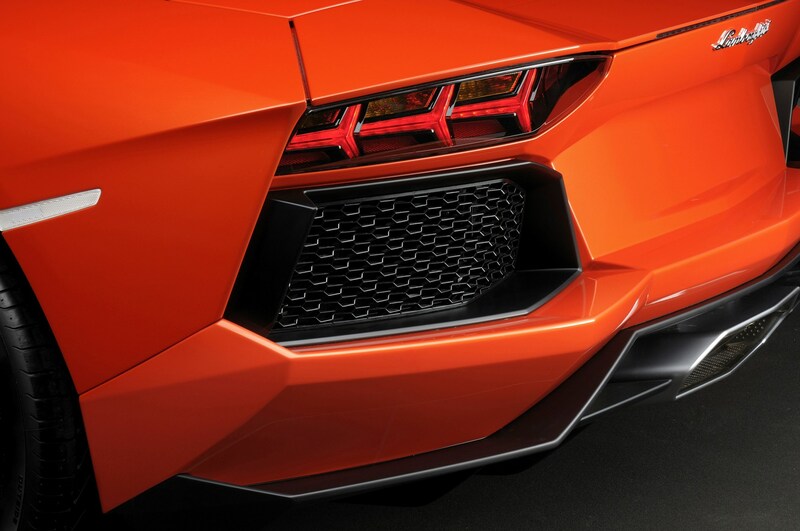 Filled with an incredible 690bhp, the Aventador is perfect for experience day hires and corporate package deals. 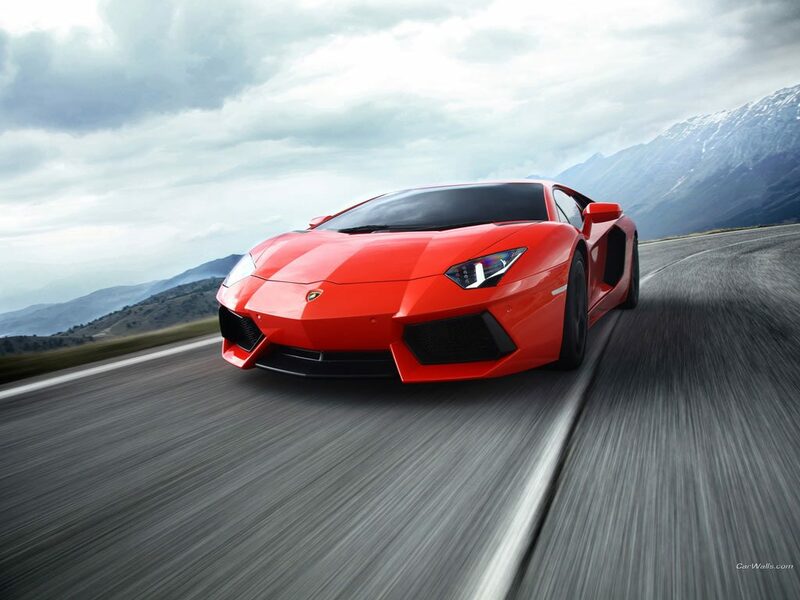 The Aventador is available for hire throughout the UK, and we can deliver it right to your door for £1.50+ VAT per mile from our central London offices. You can find out more about our delivery and collection procedure. 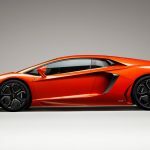 Whether you’re looking to hire the Aventador for personal or commercial use, the vehicle is available for 24 hour hire (Mon-Thur) at £2,195 or £,195 (Thur-Mon). 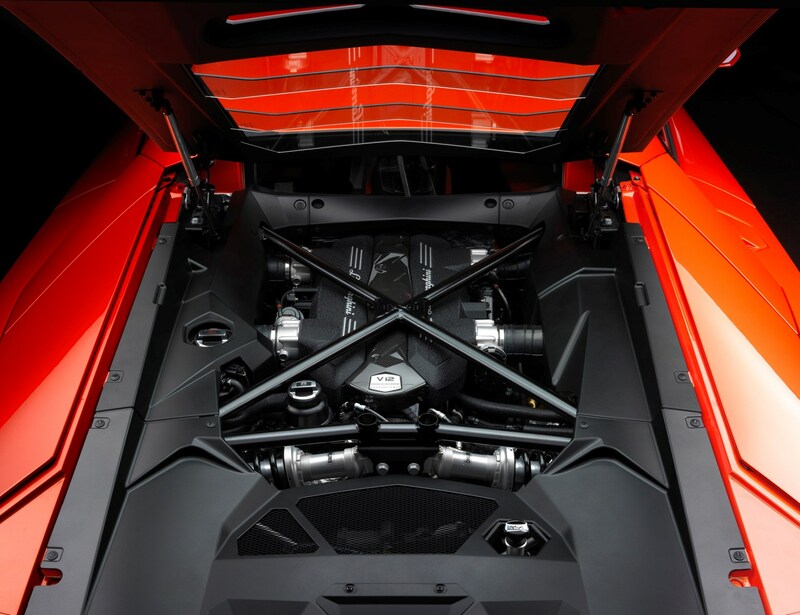 For those looking to hire an Aventador over the weekend, we provide this remarkable service at only £6,495 and offer a four day hire service (Mon-Fri) for £5,995. 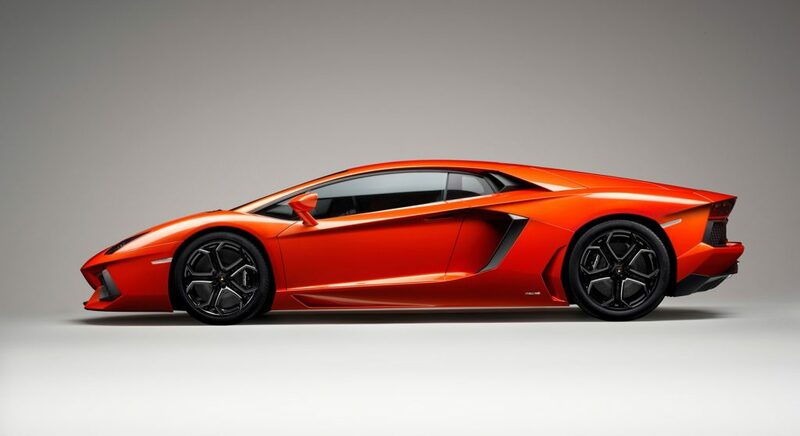 A seven day Lamborghini hire service is charged at £9,996. All of the rates mentioned in the above are exclusive of VAT. 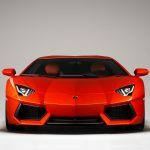 Due to insurance, all applicants and drivers must be aged 30. To discover all our prices in full, please click here.